The awarding winning, multi-lingual international PR firm TransMedia Group (www.transmediagroup.com) said it is in discussions to be acquired by a public company, iTeknik Holding Corporation (OTC PINK: ITKH). Serving clients worldwide since 1981, TransMedia Group has the strong market presence, brand awareness, talented and dedicated staff that iTeknik finds attractive, said TransMedia Group CEO Tom Madden. iTeknik said it’s expanding its acquisition strategy to include PR after meeting Madden, the “Spin Man” himself, and seeing the amazing success his PR firm TransMedia Group (www.transmediagroup.com) has had in helping its clients to grow and prosper. iTeknik (www.iTeknik.com) is in the process of implementing a strategy to acquire fundamentally sound companies that are market accepted, scalable and demonstrate a quantifiable value proposition. “Until recently, our focus has been to acquire companies involved in marketing, advertising and digital media, but after meeting Madden and his stellar staff, we’ve added PR to the mix and were now in discussions with TransMedia Group in that regard,” said Fred Wicks, Chairman and CEO of iTeknik. 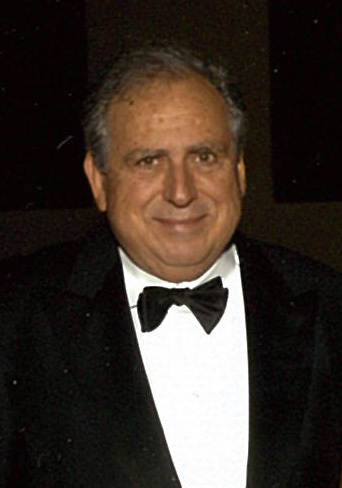 Madden founded TransMedia Group in New York City soon after he left NBC, where he was Vice President, Assistant to the President, then Fred Silverman, for whom he worked previously at American Broadcasting Companies. Among TransMedia’s first clients were AT&T, Kellogg’s, Drexel Burnham Lambert and the City of New York, for whom TransMedia created award-winning PR campaigns, one promoting fair housing in the city that earned TransMedia a coveted Bronze Anvil Award from the Public Relations Society of America. TransMedia helps client companies sell for billions. In 1987, Madden relocated the firm to South Florida where today it operates out of a commercial building Madden owns in downtown Boca Raton. One of his former clients, Carl DeSantis credits TransMedia’s publicity for increasing the nutritional supplement company’s revenues from $150 million to over $900 million until DeSantis sold the public company for $1.6 billion. TransMedia’s publicity helped the stock of another DeSantis company, Celsius Holdings Inc. (CELH:US) to rise from $ .30 to $5.00. 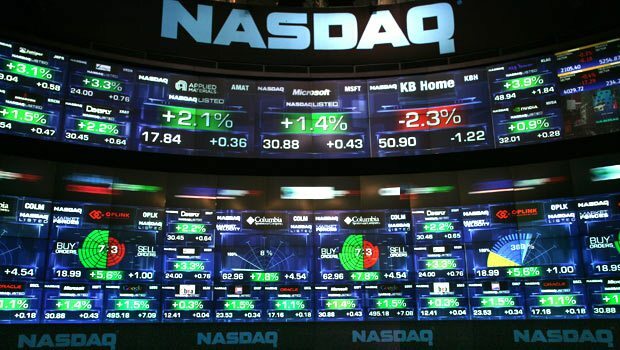 The company today is on NASDAQ CM. One of TransMedia’s growth areas is its newly-established talent and modeling division, TransMediaVersatileTalent (TVT), which currently is signing many celebrities whom it will represent as their agent and manager. For rising talent Lynn Aronberg, TransMedia arranged for her to be in the cast of upcoming reality show, Palm Beach Housewives after booking her for interviews on FOX TV, Inside Edition and with Wasington Post and other media outlets worldwide. Madden said he is impressed how iTeknik’s revenues are expanding. iTeknick’s revenues for the year ending June 30, 2017 were $1,144,925 vs. $952,149 for the year ending June 30, 2016.
iTeknik has transitioned from the Telecom industry to Marketing, Advertising and the digital media space with the start-up of its Big Rhino Agency in January, which was able to increase its revenues by more than a hundred percent, said Madden. Wicks said he is looking to acquire companies that have the potential to achieve exceptional performance over time with a focus on the Marketing, Advertising and Digital Media and now the Public Relations space. iTeknik lends its operational support, management approach and financial resources to these companies to help them achieve improvements in revenue, earnings growth and positioning in the marketplace. iTeknik currently operates Big Rhino Corporation as a wholly owned subsidiary, while actively seeking additional acquisitions. Big Rhino Corporation, a startup in January 2017, has increased its revenues by 101% through August. It has expanded its business in Las Vegas by adding several automotive clients to its existing Arizona and California dealerships. Big Rhino has also diversified into the medical and real estate markets. “Our strategy is to tap the synergy among these acquisitions to maximize organic growth, improve profitability and leverage client and supplier relationships,” Wicks said. Wicks has substantial experience in marketing, holding positions such as Editorial Director for Creative Universal, Director of Marketing Services for a $3 billion division of Rockwell International Corporation and worldwide marketing responsibility for a $400 million division of Invensys Air Systems. He was also the CEO and President of The Wicks Marketing Group, Inc., a consulting company that he founded in 1990. He is a former Senior Vice President with the CompAir Division of Invensys Air Systems, where he had P & L responsibility for $200 million in European and South American businesses. For more information: contact Adrienne Mazzone 561-702-4999; amazzone@transmediagroup.com.